Telkom CEO Sipho Maseko said they are set to remove line rental from household broadband services. "Telkom CEO Sipho Maseko said they are set to remove line rental from household broadband services. Telkom’s financial results for the year ended 31 March 2016 showed the biggest annual fixed-line subscriber decline since the company listed in 2003. Speaking to Business Day TV, Maseko said the number of fixed lines will soon become an irrelevant measure when looking at Telkom’s results. “Quite a lot of that what you see [fixed-line decline] is effectively payphones and prepaid fixed lines which we are discontinuing,” said Maseko. “There will not be an itemized line item called “line rental” on your bill,” said Maseko. 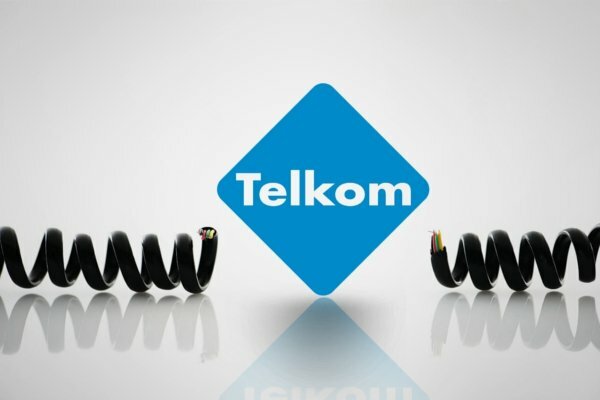 Telkom was asked for further information regarding its plans to remove line rental from household bills, but the company did not respond by the time of publication." What I can vouch for is that line rental does not appear on my invoice. My curiosity however is does ADSL line rental still appear, even if you have a different ISP to Telkom? As I dumped ADSL some time ago, I cannot verify this part, anybody that can shed some light? I read somewhere this was only to be implemented from July, and in a staged approach (??). Details are a bit thin, but it's clear that they need to fold this into the data cost which for them could be a better business model to compete into the future. In the end, they have to drive volume i.e. more connected consumers, or face a steady inevitable decline into irrelevance. To do that they need a simpler cost approach to attract consumers, and not this complex and difficult to compare cost comparison to their competitors. What is on the bill is irrelevant. It would depend on how they then sell this service to other ISPs. What they charge another ISP in order to do run on their copper is the problem? If it's on the customers' bill or on a bill to ISP is neither here nor there. The customer will pay for it in one way or another. Fully agreed, and that is exactly where I am aiming: "Relative to 6 months ago, what are you paying in total for your internet now?" Agreed and also how to what extent they abuse their position to stack the deck in favour of their own ISP. what are you paying in total for your internet now?" Granted, but what would it look like after line cost removal, or does ADSL line rental stay? Also, what if you use a different ISP, what would it look like? i read this as follows. normally you would need to add R165 of something like that in order to have an 021 number, whether you want one or not in order to have an adsl line which is extra. from the looks of things this 021 number line rental is now falling away. the adsl line rental of say 1mb speed would probably stay. I believe this is where they are making their money to charge premiums for faster speeds as i believe data is going to become irrelevant in the near future with uncapped going to be the norm.